Don Roberts - As Lockheed Martin Fellow for Airworthiness and Airworthiness Certification, Don brings over 33 years of expertise in Design, Manufacturing, Quality Assurance, and Airworthiness Engineering gained working numerous civil and military programs at both Boeing and Lockheed Martin. His outside interests include serving on the Baylor University School of Engineering and Computer Science Board of Advocates. 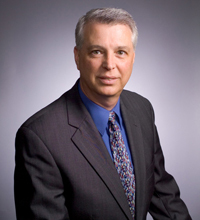 Don currently serves as consultant to Aeronautics Site Leads and Program Airworthiness Leads to standardize all Lockheed Martin Aeronautics programs. Mike Fox - Over thirty-five years in the aircraft design, test, and certification field. Mr. Fox has focused on military aircraft while at General Dynamics and Lockheed Martin and advanced aircraft concepts while at NASA Langley Research Center. He has been an integral team member in numerous aircraft programs from the design through test flight phases. He led the origination of the F-35 Airworthiness Certification approach and process through the joint industry, government, and customer forum, which has resulted in providing U.S. and international customers with an airworthy aircraft for fleet operations. 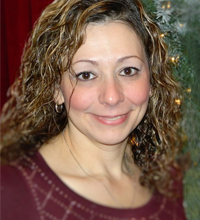 Denna Mason - Mrs. Mason is an Airworthiness Certification Specialist for Lockheed Martin. In this role, she is responsible for the development and implementation of airworthiness improvement activities to ensure the necessary professionals, processes, procedures, tools and independent oversight are integrated across all Lockheed Martin Programs. Previously, Mrs. Mason was the Airworthiness Lead for the F-22, C-5, and P-3 Programs. She was responsible for establishing an airworthiness certification process and leading the airworthiness strategy, planning, reportability assessments, certification development, risk determination, compliance documentation and approval process support. She was also responsible for the integration of Airworthiness into the System Engineering processes. 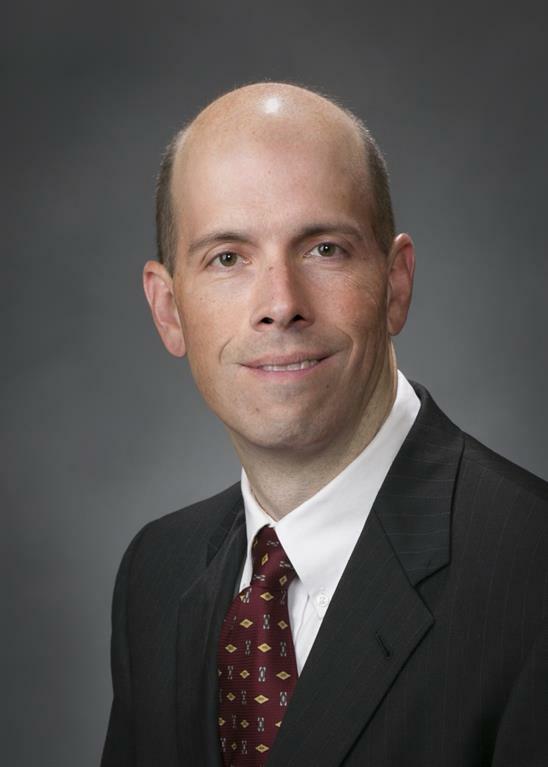 Mike Troup - With over twenty-one years of experience in Naval Aviation, Systems Engineering, and Airworthiness Certification, he currently works as the airworthiness lead for two military programs at Lockheed Martin Aeronautics in Fort Worth. Mr. Troup is a graduate of the U.S. Naval Academy with a Bachelor of Science in Aerospace Engineering and Troy State University with a Master of Science in Management. Mike participates in the Lockheed Martin Aeronautics Rising Technical Talent (RTT) program for airworthiness whose purpose is developing and preparing members for qualification and selection as a Lockheed Martin Fellow. 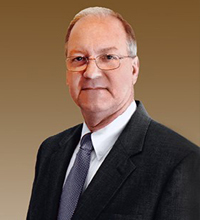 Tom Reese - Tom joined Lockheed Martin Aeronautics in 2015 as a Systems Engineer where he supported the Lead Systems Engineer for the F-35 Japan Program. In this role, he was responsible for coordinating airworthiness documentation reviews and ensuring technical specifications were met. He also worked directly with the F-35 government customers and supporting IPTs to obtain flight clearances for the Japanese aircraft. Tom holds a Bachelor in Science in Mechanical Engineering from The University of Virginia as well as a Master of Science in Engineering Management from The George Washington University.